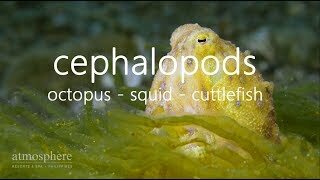 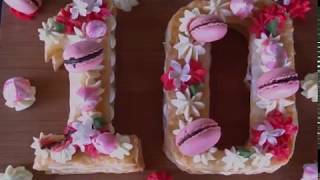 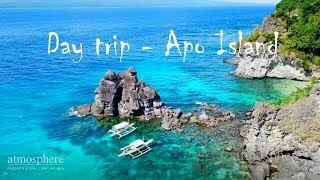 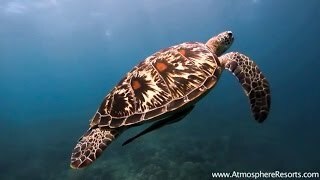 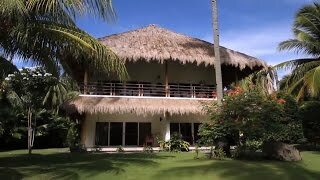 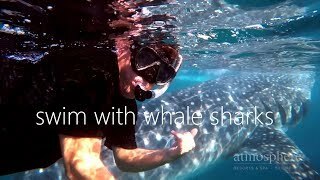 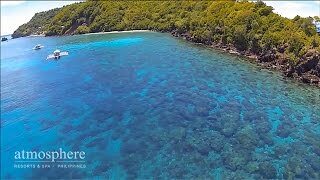 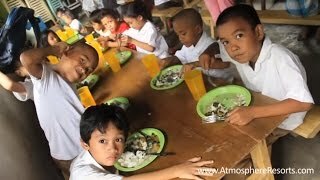 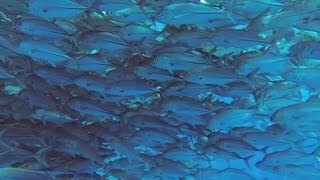 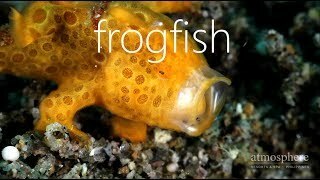 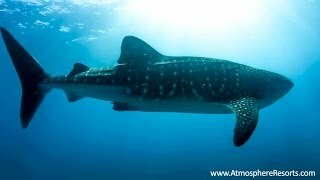 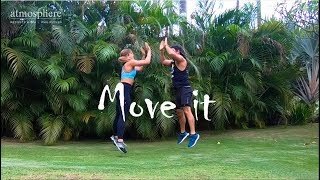 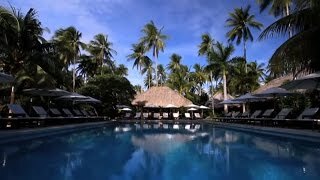 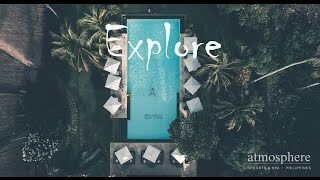 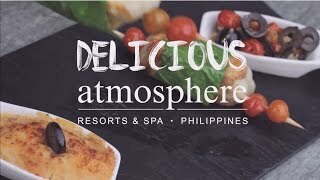 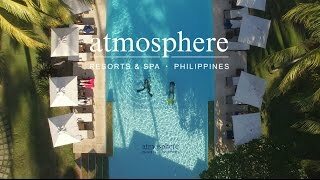 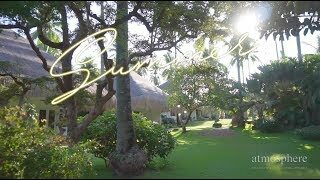 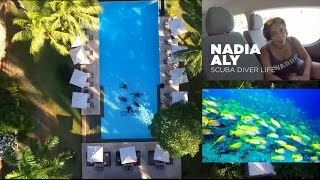 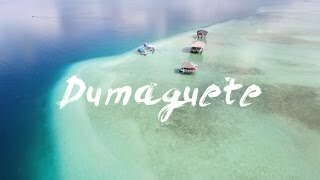 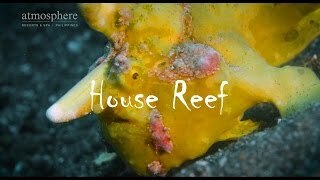 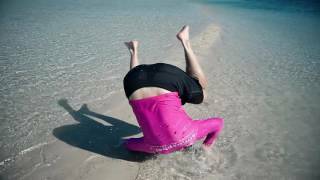 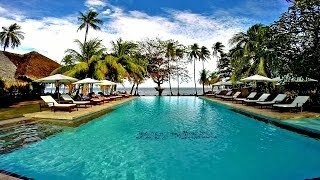 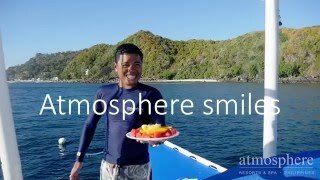 These are some of our videos from Atmosphere Resorts & Spa in the Philippines. 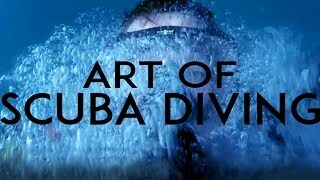 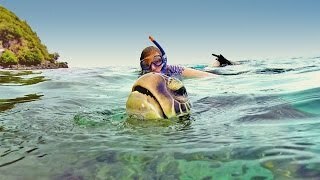 Browse through these movies with resort, spa, diving, yoga and underwater footage. 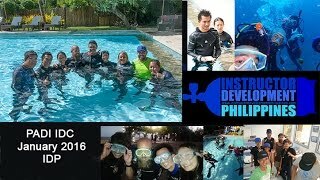 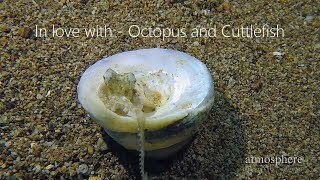 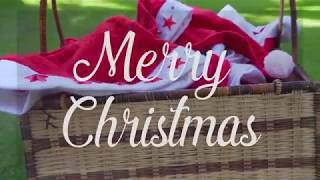 For more videos, go to our Youtube Channel. 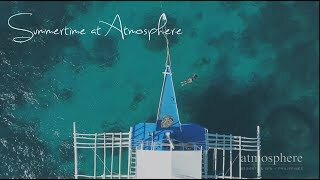 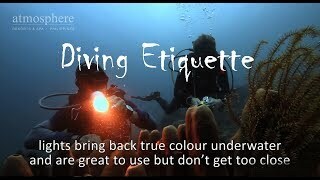 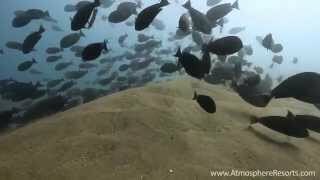 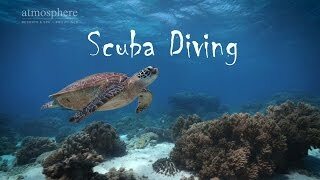 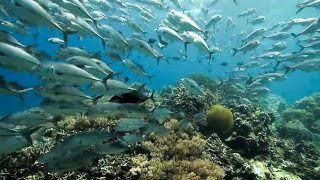 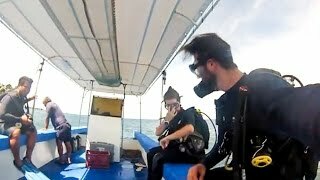 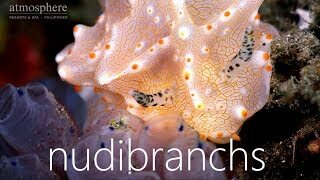 Atmosphere - by Scuba Diver Life! 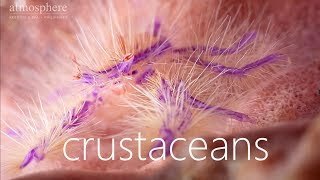 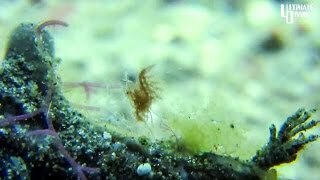 Fluffy the Hairy Shrimp on the House Reef! 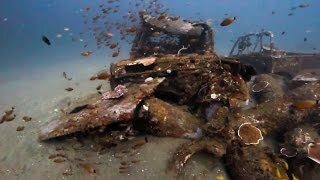 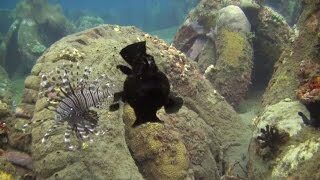 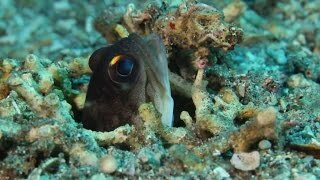 Mating Nudies, jawfish and barracudas on the House Reef!